I can't believe it's June already! May has gone past so quickly and I've finished second year for summer. June is going to be a tough month with getting back into a routine of working full time, something Im not really looking forward to. 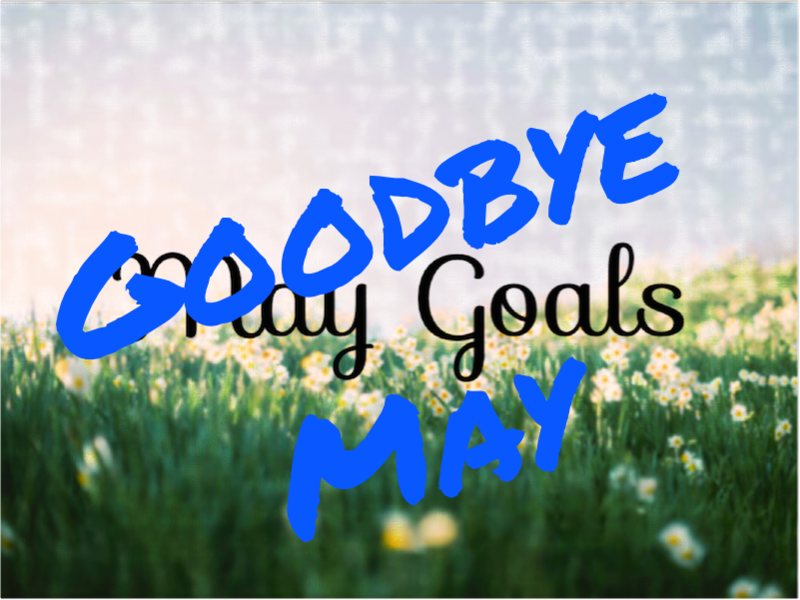 I've set myself some goals for the month of June, and I'm also going to look back at my goals for May and see if I've managed to complete any of them. Complete all assignments to a reasonable standard. I am happy that this goal was completed. All my assignments were handed in on time, and I was happy with all of them, they may not be amazing but I'd like to think they weren't terrible, but I guess I'll find out when I get my results back! Once again this goal was a failure. 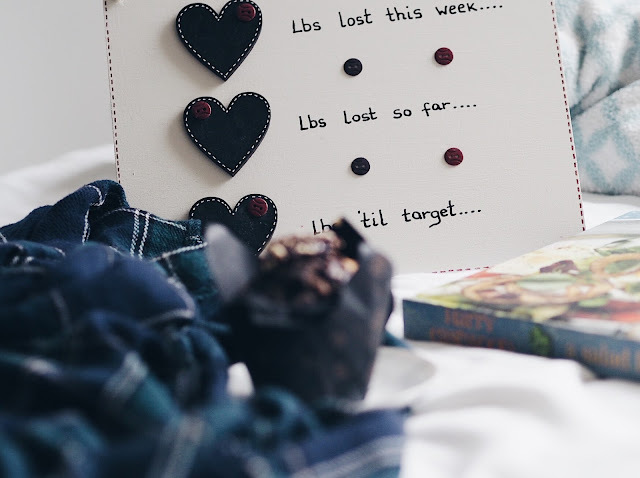 May was a very stressful month and I use food as a comfort, whether Im happy, sad, angry or stressed I turn to food, and this month I have been all of these things, sometimes all of them in the same day! So unfortunately this goal was a fail. As you can see, my blog is still very basic and hasn't had a makeover. I'm unsure what I want to do with my blog or what sort of design I want. I wish I'd stuck to this goal, but unfortunately I didn't. Luckily I've now got a job so I can start paying off my over draft. Seeing as May was basically a failure in terms of sticking to my goals, Im determined to be better in June, and here are my new goals. I say this all the time, but It's time to step my game up! I'm going to Cyprus in 2 weeks, so It would be nice to possibly loose a few pounds before then. Im also hoping to go away with Josh at the end of the summer holidays before going back to Uni, and I'd really like to be slimmer for then. I want to improve my blog and have better content. I'm going to attempt to get ahead with my posts and have them written up and ready. I also need to get back into communicating with other bloggers on twitter as well as reading other blogs as I've got behind on this. If you've been reading my blog you'll probably know that I've Quit Sugar. I'll be doing an update on how I've well, or badly, I've been doing with this, but I've been wanting to try some of the recipes recommended as I think this will be a great way to keep me on track. So hopefully you'll be seeing some posts of some sugar free recipes soon. I haven't got too many goals this month as I wanted to keep it simple as I'll be working full time and will be tired, and my free time will hopefully be spent seeing friends. 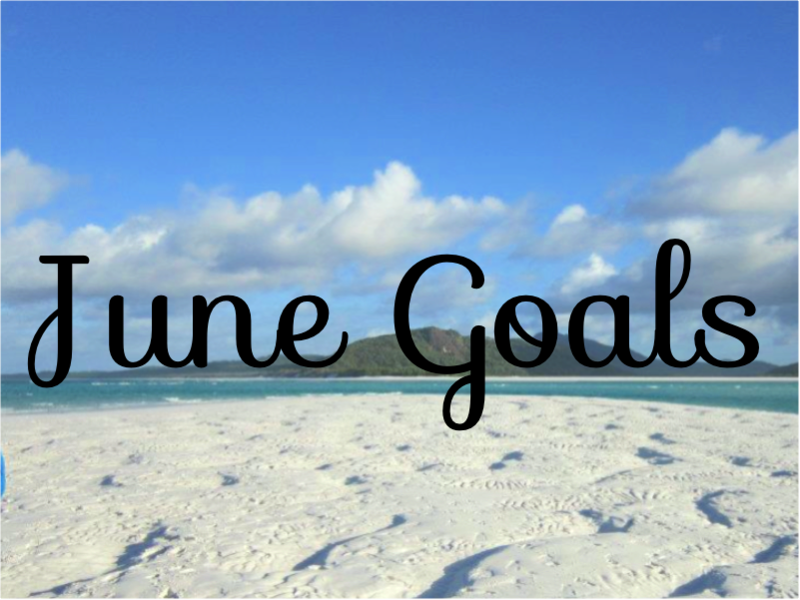 Have you got any goals for this month?